If you have been involved in an accident or suffered an injury as a result of the negligence of another, you will want to ensure that you receive fair and adequate compensation for the effect it has had on your life. 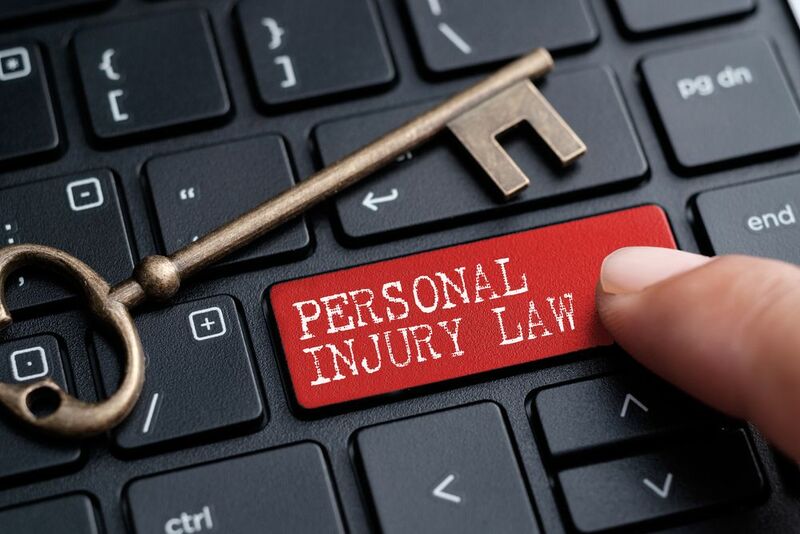 Whether you have found yourself stuck with medical bills, missed work resulting in loss of earnings, or have even had to quit your job as a result of not being able to perform the same tasks anymore, personal injury can lead to a slew of debilitating effects. As such, it can be hard to contemplate all of the different steps that you need to successfully file for personal injury. To help you out, here is our guide to the best steps you can take when filing for personal injury. You should also produce an accurate and comprehensive account of the events leading up to the accident or injury, and what happened directly after. Even if you are unable to get witness statements, this may be beneficial to determining what happened, and who was at fault. Although filing your personal injury claim may be the last thing on your mind in the days, weeks or even first few months after your injury, the sooner you can file the claim the better. In virtually all cases, it is much easier to compile evidence if you try to do so shortly after the event. Witnesses are more likely to come forward, and to remember what happened with clarity. Any photographic or video evidence may not have been deleted. Notifying the other party doesn’t automatically mean that you are going to file a lawsuit. However, it is a way of preserving your rights, helping you to procure an edge regarding the settlement and speed of the negotiations. Personal injury claims can be stressful and time consuming, particularly if you don’t have an in-depth knowledge of personal injury law. The processes and rules surrounding a claim can be extremely complex, and it can be difficult for an individual representing themselves to achieve a fair settlement figure. However, people who hire a personal injury lawyer tend to find that not only do they benefit from less stress and less time spent working on their case, they also generally receive larger settlements, and have an edge over the entire process thanks to having an experienced and knowledgeable professional in their corner. At Juan Lucas Alvaraz, P.A., your personal injury lawyer has the skill and expertise to be able to collate the information that is required and present it in the most effective and efficient manner. 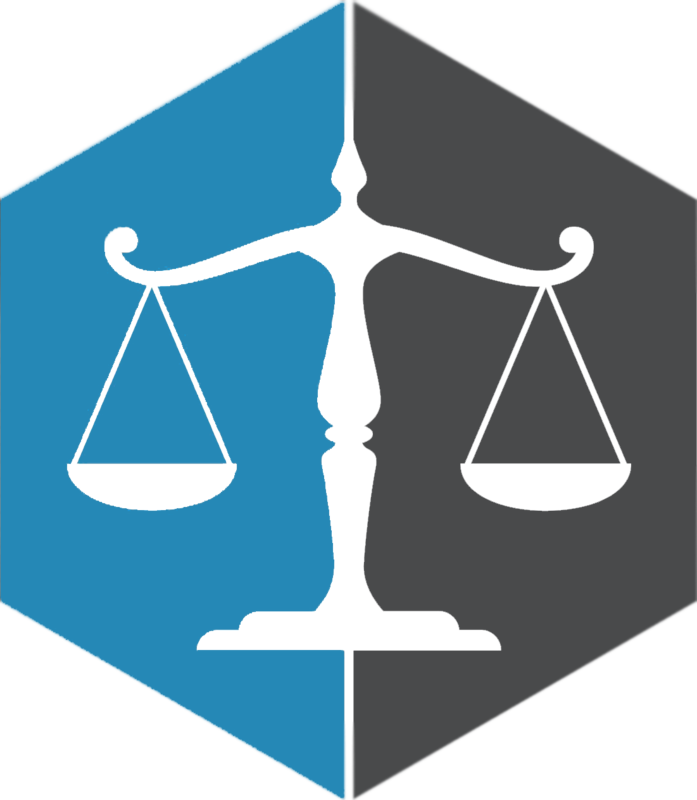 They can put forward a persuasive case on your behalf, doing everything in their power to achieve an out of court settlement. Of course, should your case escalate to the point whereby it comes in front of a jury, your attorney will also have the courtroom experience to be able to handle your claim with confidence. If you have suffered a personal injury and would like to know more about making a personal injury claim, get in touch with our office as soon as possible at 786-802-0300.